Published May 17, 2012 at 3648 × 2736 in Make More. 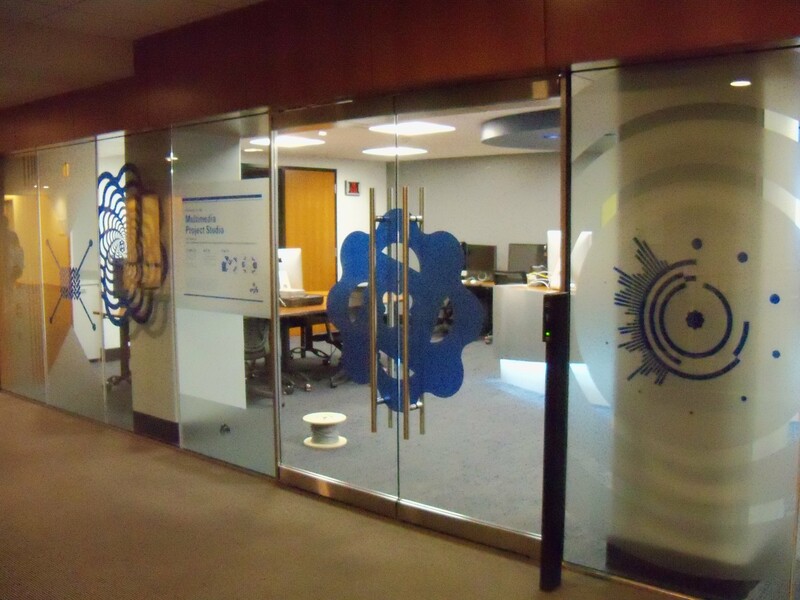 Bring your projects to life at the New MPS Lab. Trackbacks are closed, but you can post a comment.